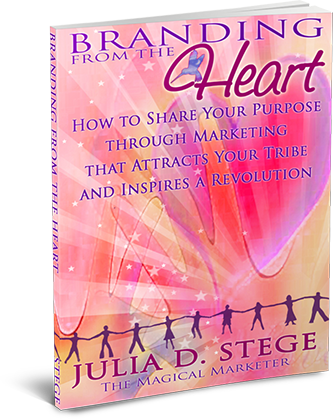 On it’s way to your email inbox now, Branding from the Heart: How to Share Your Purpose through Marketing That Attracts Your Tribe and Inspires a Revolution can transform your life! Download the eBook using the button below. Important insights for marketing to an audience of spiritual business women and conscious entrepreneurs.. If your brand is not a reflection of your unique gifts and is not attractive to your Soul Tribe, and you know it’s time for a change, I invite you to apply for one of my Complimentary Brand Analysis sessions. This is a limited offer, dependent upon the space in my calendar and how you answer the questions in the form, so if you are ready to upgrade your brand, please act on this now. During this complimentary session, I will guide you through several key steps to identify where you want to go with your brand, and how well your current brand is taking you there, and what steps you need to take to bring your brand to the next level. Please fill out our application form full-heartedly so we can better understand your needs and prepare for your session properly. Someone will connect with you shortly to let you know if your application was accepted and how to schedule your appointment. 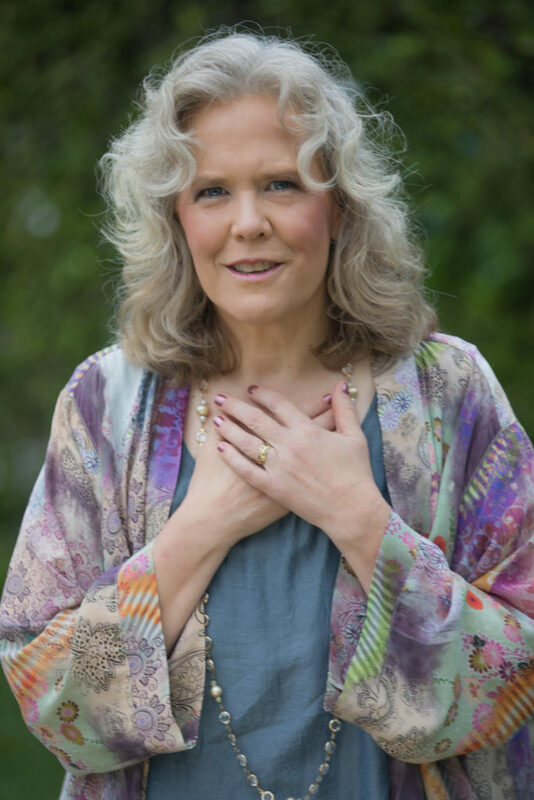 Join with others of like mind and like heart to connect and network, and learn tips and strategies for attracting your Soul Client authentically.